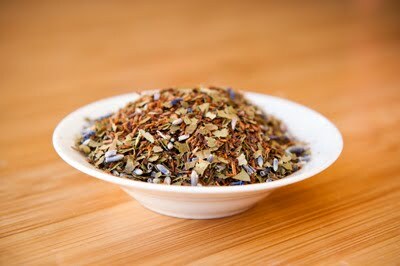 I'm a huge loose leaf tea fan and among all the many teas this tisane from Samovar is among my Favorites. It comprises of Honeybush, lemon myrtle, lavender, corn flowers and stevia, a natural sweetener. It's a perfect sleepy-time/chill-out tea and I would recommend it to anyone wanting to escape and relax. You can drink it hot or chill it, adding fresh squeezed lemon and a bit of sugar to beat the heat.